By Kenneth Uehara in Startups. Updated on November 1, 2017 . It used to be that the only people who played games are those who have expensive handheld devices like the GameBoy, or consoles gifted to them by their parents. Now, almost everyone who owns a laptop, desktop, smartphone or tablet – from 5-year-olds to my grandma – are playing games. The social stigma of games have changed for the better, from "you’re just wasting your time, games will make you stupid" to one of the major forms of profitable entertainment. Thousands of new games are being published, both by big companies and indie developers – and they won’t be doing that if they are not earning any money, right? But here’s the thing: not all of the game makers know how to code. In fact, even you can make games without touching a single line of code! Game Builders: How Do They Work? My education and career was driven by games. I studied programming in college in the hopes of one day being able to build my own game called “Pokemon Rainbow”. Seriously. But you know what? You don’t really need to learn how to code in order to create a game like Pokemon, Zelda, Harvest Moon, Flappy Bird, first person shooters, zombie games, and many more game types. There are software called game builders that enable regular people like you and me to simply drag and drop objects and set them to do a specific task. 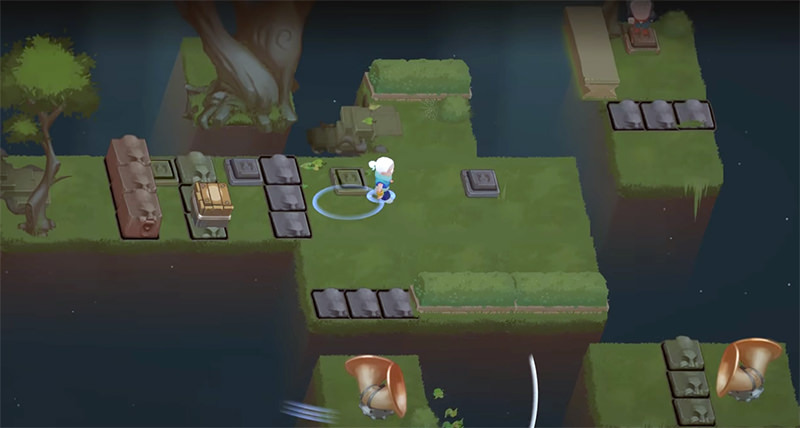 Game builders work in a way that helps avoid people from coding. This is possible because the people behind these game builders have programmed all of the possible game movements. All you have to do then is to choose which pre-set action to use. Now, you don’t have to build the environment or characters in your game, bu there are a few things you need to figure out first. What is your game all about? Who are your characters? What are their motivation? You need to write down a narrative of how your game’s world works. And this doesn’t only apply to your heroes, but also to your antagonists as well. Of course, it doesn’t need to be that long. Think of Super Mario Bros. The game itself doesn’t reveal much about the personality of the characters, but it helps with the progression of the game. Mario is looking for the Princess, who is always in another castle. Why is Mario looking for her? She was kidnapped by Bowser! See? It can be as simple as that. How does your world work? Does it follow real-world physics? Or does it follow its own rules? You need to define your rules early on and stand by them. For example, how many lives or health points does your hero get to have? When the hero dies, what happens? Do enemies respawn? What about your levelling up system? Can enemies jump on walls? You get the idea. You need to set your own limitations. What is possible in the game and what isn’t. This will come in handy once you are already building your game. Graphics – you haven’t seen a game without graphics, right? To most people, graphics can make or break a game. Many players prefer good-looking games, so you’ll probably have to design (or have someone design) creative characters, backgrounds, floor plans, attack effects, and many more. Music – music is another vital component of games. From background music, sound effects, and even voice overs. Can you imagine a successful yet totally silent game? Nope! Patience – you will need lots of it. Because game builders enable non-programmers to, well, make games, this also means you’ll need to do a lot of clicking. Once you have your story, rules, and resources, the next thing for you to do is pick which game builder to use. Now, the beautiful thing about game builders available on the market is that most of them have free versions that you can fiddle around before buying the premium versions. So, be sure to test first! I have tested game builders for the sake of this article and I’ve tried out these top 3 game builders. There is a free version you can use to publish HTML5 games for free, and a pro version you can upgrade to, to publish your game on iOS, Android, and Windows. Let’s check out GameMaker, Construct 2 and GameSalad. GameMaker is one of the most popular game builders out there, and it also has the most robust features out there. It handles the physics, map building, sprite/character design, and pretty much just about everything you need to create a game. The free version allows you to create a simple game that can be published and played on the desktop. Honestly, the only negative thing I can think of about GameMaker is the price tag. The free version works wonders, but when it’s time to upgrade in order for you to publish your games on Mac, iOS, and Android, you’ll need loads of cash just to do so: around $440 to publish on iOS and Android. Apart from that, GameMaker literally has everything you’ll ever need to build your game. Who doesn’t know Steam? The following games are either on Steam already, ready for download, or are greenlit for publishing. Galactic Missile Defense. 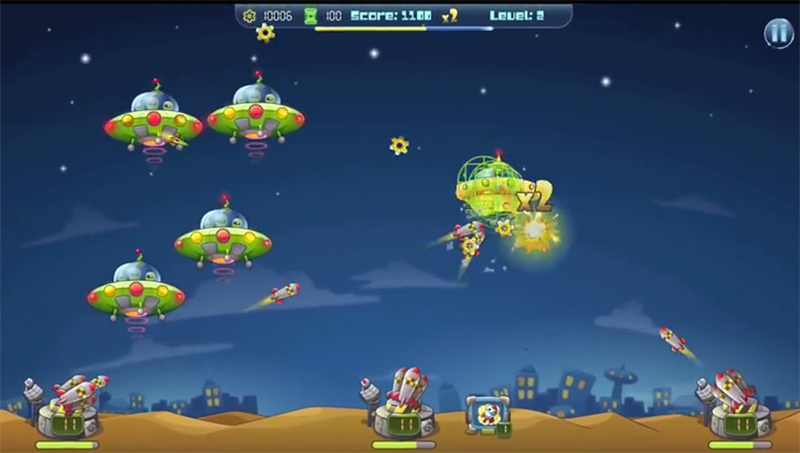 This is a refreshing take on the old school "protect the earth from alien invaders" kind of game. Wanderlust: Adventures. 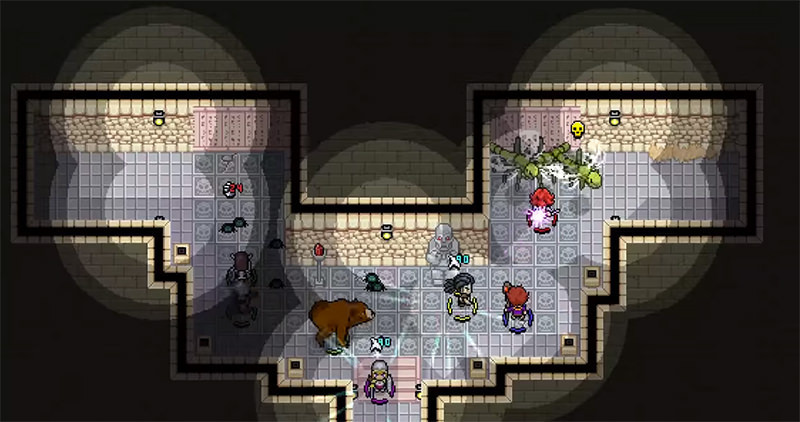 An RPG game set in a huge world that you can explore. Customize your characters, level up, and play in real time with up to 3 of your friends. See No Evil. A fantasy isometric puzzle game that has diverse puzzles to solve, engaging narration, and is just strange in a beautiful way. Constuct 2 is one of the neatest game builders currently in the market. It is not riddled with clutter and you can easily build a game in just hours. 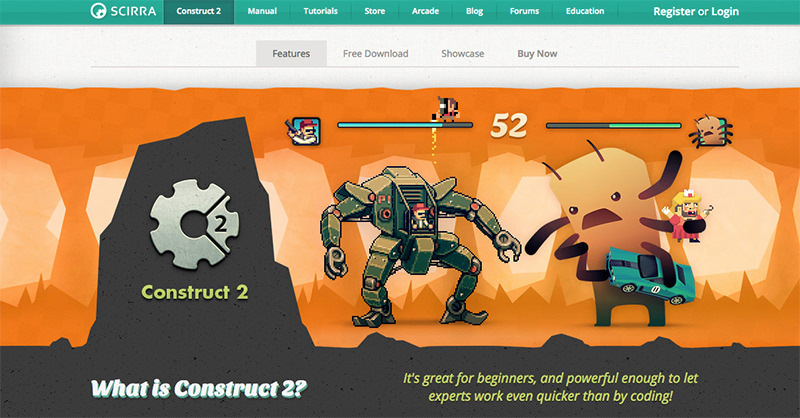 Compared to GameMaker, Construct 2 is easier to learn and much cheaper at $129.99, and allows you to publish on Mac, Windows, Linux, iOS, Android and Wii U. The beautiful thing I found about Construct 2 is its user interface. It doesn’t attempt to drown you in all the details of the game builder. It is intuitive in adding of actions and events. 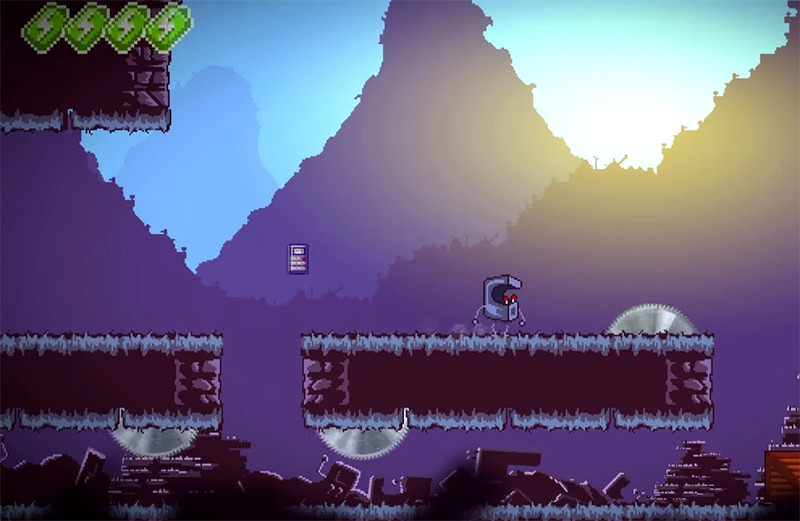 Many of the games you see on Google Play Store, iOS App Store, and sometimes even on Steam are built using game builders like Construct 2. The only matter is, they won’t tell you! Because why should they? They want to keep the secret to themselves: that it’s very easy to build games! The Next Penelope. 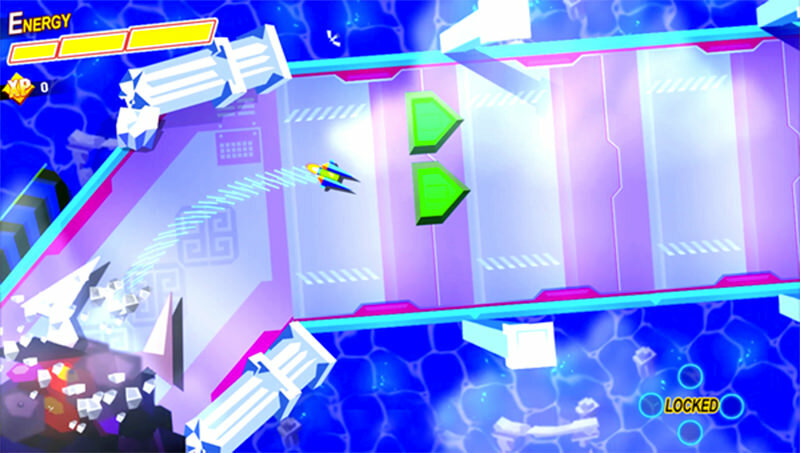 An action and racing game set in a world where the player can explore different planets in order to find Ulysses. CoinOp Story. CoinOp Story follows the adventure of an animated arcade game cabinet whose purpose is to collect game cards. Hungry Hal. 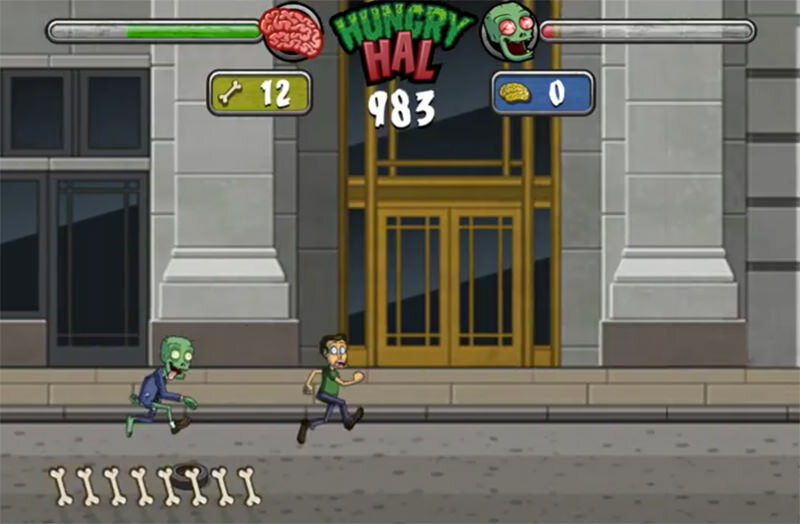 The tables have turned and now you are a zombie and you chase people to eat them. Well, that’s basically it! GameSalad is another game builder that allows you to build games without touching a single line of code. But unlike GameMaker and Construct 2, GameSalad is "for rent" instead of for purchase. You can be a pro member for just $29/month, which is already a great deal if you want to test the waters first. While GameSalad has everything you need, the saddest thing about it is that you can only try the basic package for 15 days. You can’t also own the game builder, as it is monthly subscription based. Honestly, that’s the only negative thing I can say about GameSalad. Steam Punks. 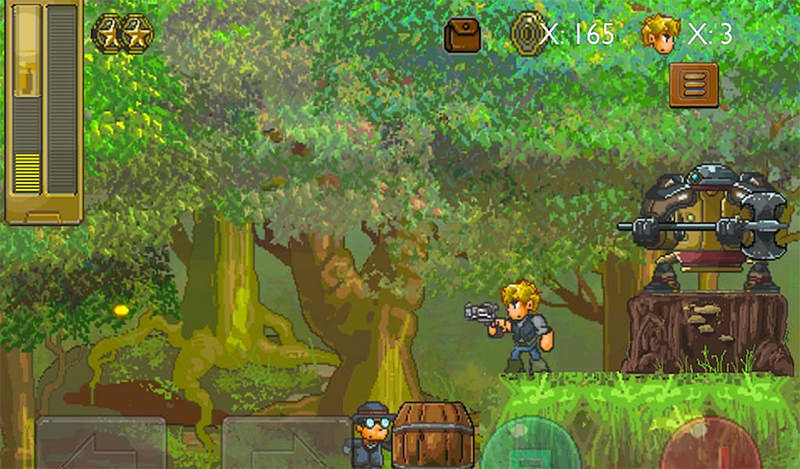 An action platformer RPG that has gameplay like the classic Mega Man and Metal Slug. Little Saw. 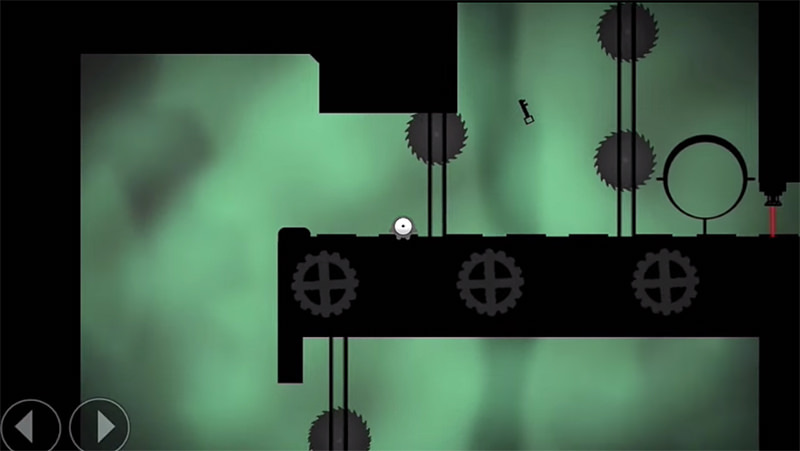 A platformer that features a little creature that must navigate its way through dozens of levels while braving the dangers of the world. Fun Town. An educational game aimed for kids. 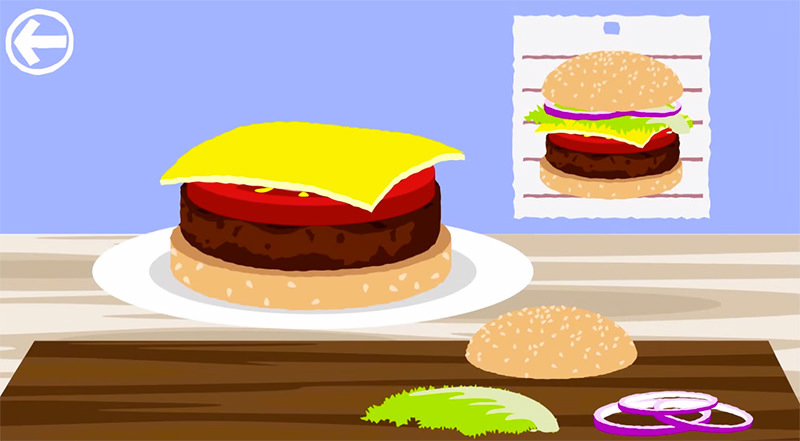 Make a hamburger, grow a flower, go shopping, ride a bike, or try over a dozen other mini games. Feeling inspired but still in doubt because you’re not good with character designs or background creation? If you need resources, here are a few spots online where you can grab design assets including game art, character design, sound files, background scenes, music and more. 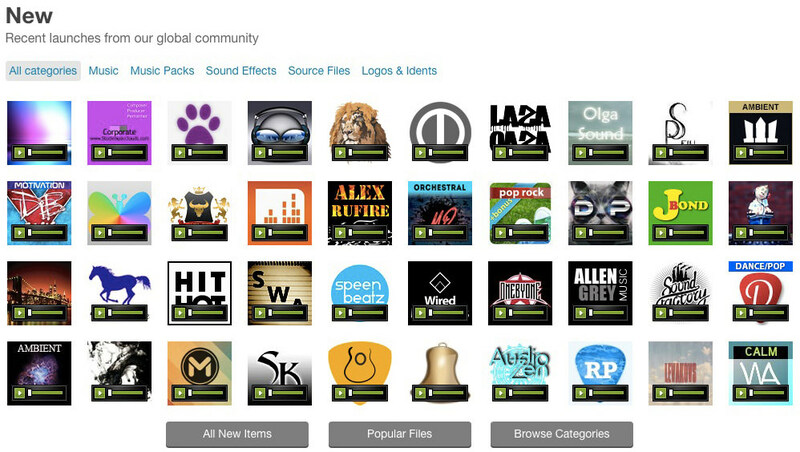 The Open Game Art Bundle offers a lot of soundtrack and game arts… all for free. Mix and remix, use them as they are, it’s okay! 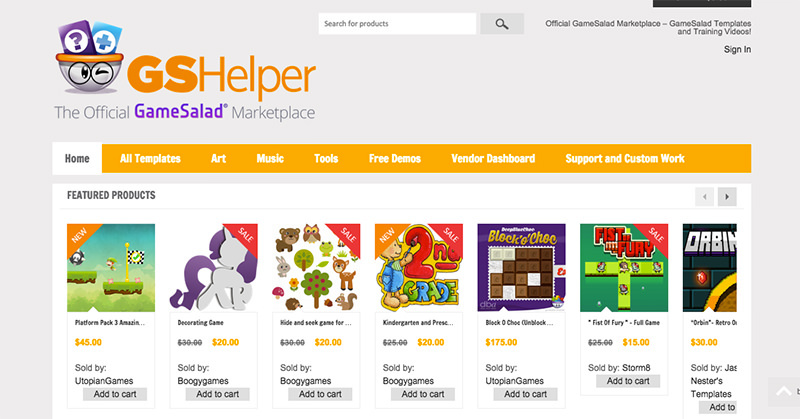 GSHelper, the official marketplace of GameSalad. It has hundreds of professionally made artworks and music. Scirra Marketplace, the official marketplace of Scirra, the creators of Construct 2. You can find hundreds of game art and soundtracks here for a few bucks. 2D Game Art for Programmers for tutorials and game assets you can buy. 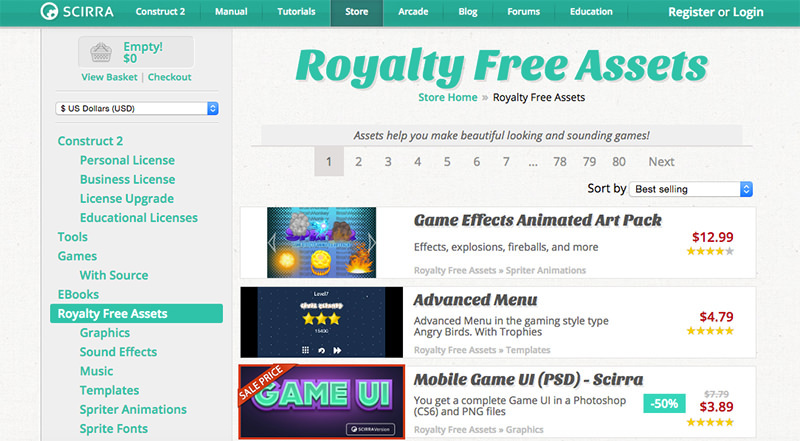 GraphicRiver for over 1500 game assets that you can use in your games. 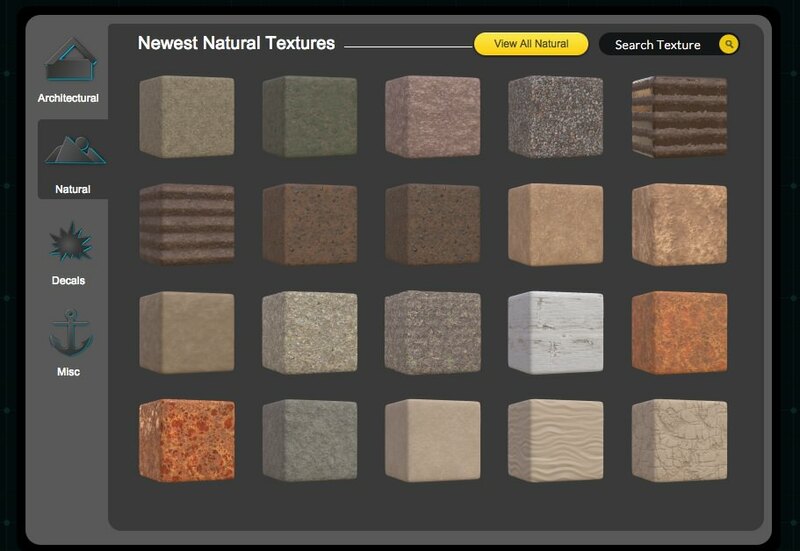 GameTexture for free game assets. Please check the usage license. 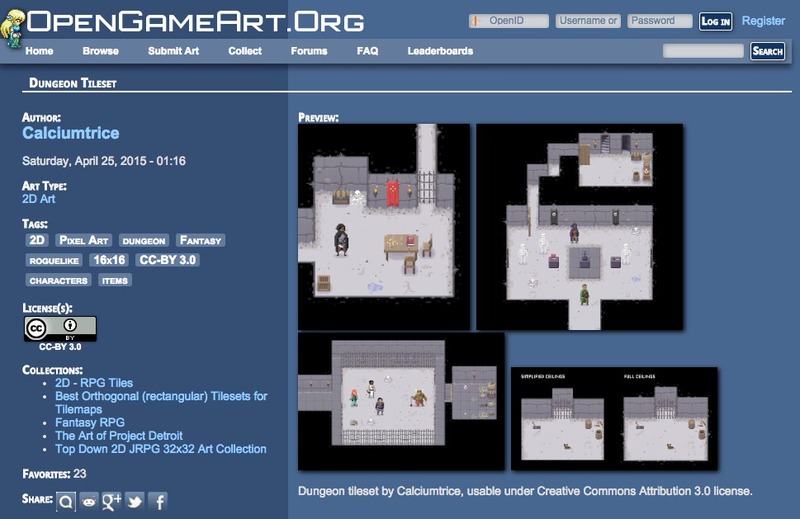 OpenGameArt.org for free game assets that are built by the community. While not everything looks good here, there are also good stuff to find, you just need patience! 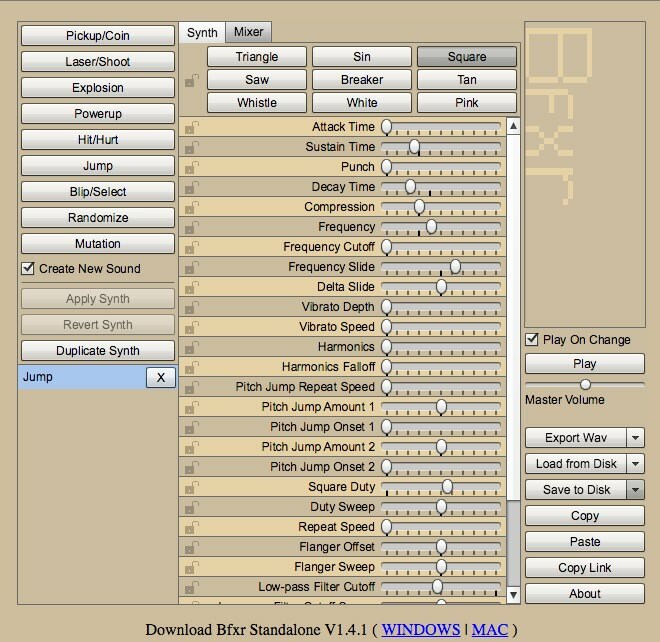 Bfxr for free sound assets. Arguably, music is harder to create than graphics, and you’ll definitely need to fiddle around Bfxr if you don’t want to buy or hire someone for the music. 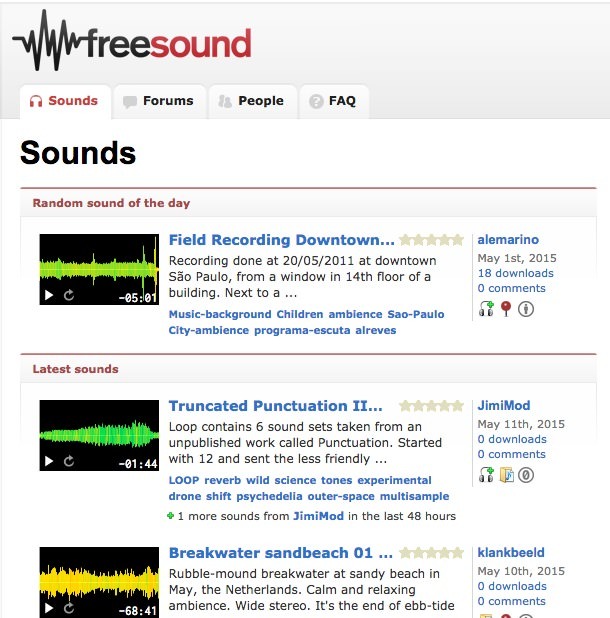 Freesound for free music. Get the sound clips you need to make your game a lot more fun. AudioJungle for sound effects and music among others. If you still remember the music and sound effects from Mario bros decades after you’ve stopped playing, you understand the need for good picks. Once your game is complete, the next thing left for you to do is market it. Here is a post that can help you increase app downloads or you can go over to reddit and ask people to play your game. Remember to be nice! If you have available funds, you can market your game using Facebook Ads. 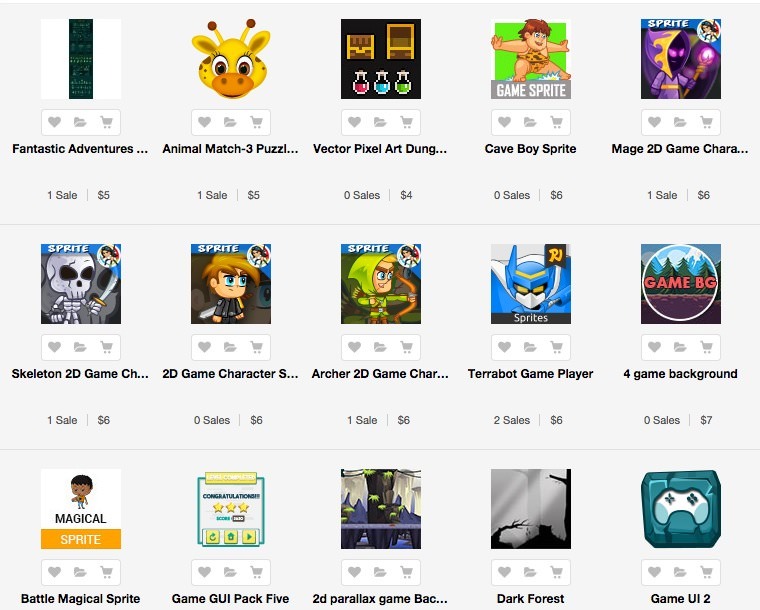 You can also ask game blogs to feature or review your game. So, what do you think? What kind of game are you thinking of building?